From the M25 take the exit at Junction 6 on to the A22 toward Caterham. Travel down the A22 for 4 miles then take the B2030. After one mile on the B2030 you will see Tupwood Lane on your left. 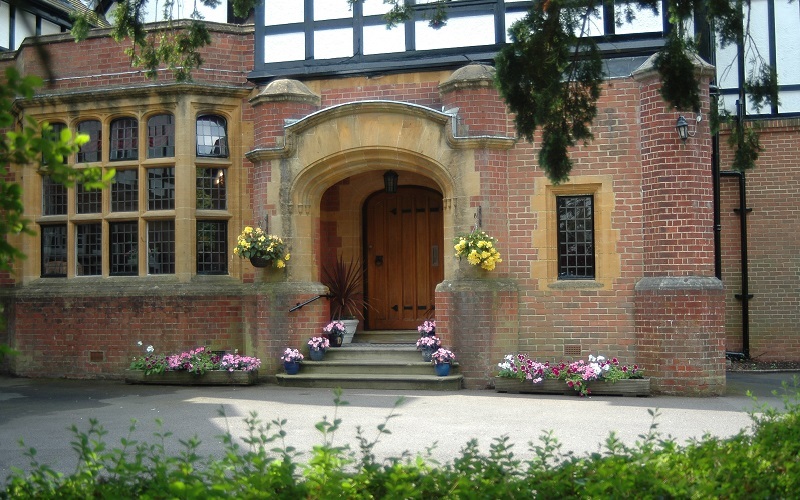 From Caterham train station take a short taxi ride to Tupwood Gate Nursing Home. This will cost approximately £3. It is possible to walk however Tupwood Lane is up a steep hill. We firmly believe the best way to “get a feel” for Tupwood Gate and all we can offer is to visit. Please contact the home directly to arrange an appointment. Please call 01883 342 275 or email tupwood@cygnethealth.co.uk.